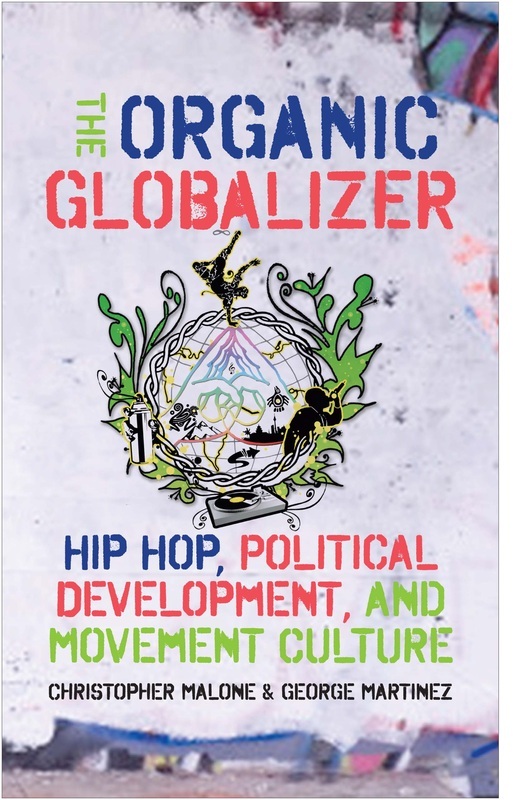 With editorial bridges between chapters and an emphasis on interdisciplinary and diverse perspectives, The Organic Globalizer is the natural scholarly evolution in the conversation about hip-hop and politics. Created by GBG, 2014. All Rights Reserved.